The Vermaas Veno 441 is fantastic Bluewater sailboat for the serious long distance cruiser beautifully built aluminium and hull and interior. The boat defies its age and looks superb throughout and also comes with recent survey and upgrades in 2018 prior to the ARC Rally. etails are subject to contract. 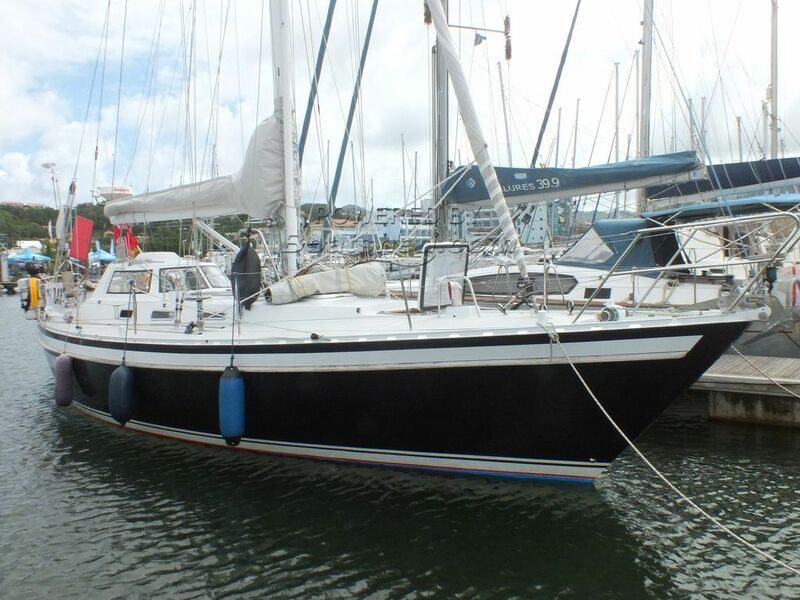 This Vermaas Veno 441 has been personally photographed and viewed by Andy Topham of Boatshed St Lucia. Click here for contact details.